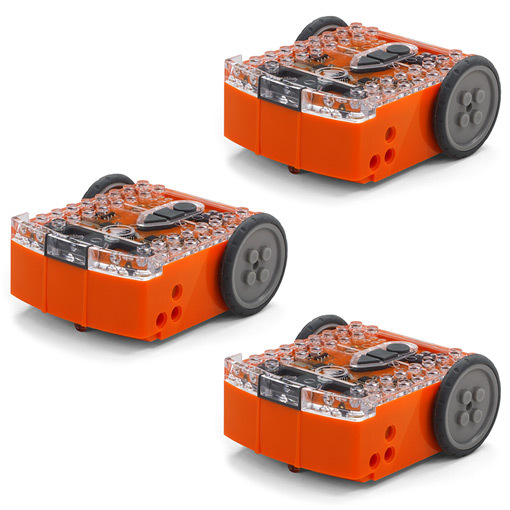 EdSTEM Home Pack – 2 Edison robots with 2 EdComm programming cables and 1 EdCreate Edison robot creator’s kit. 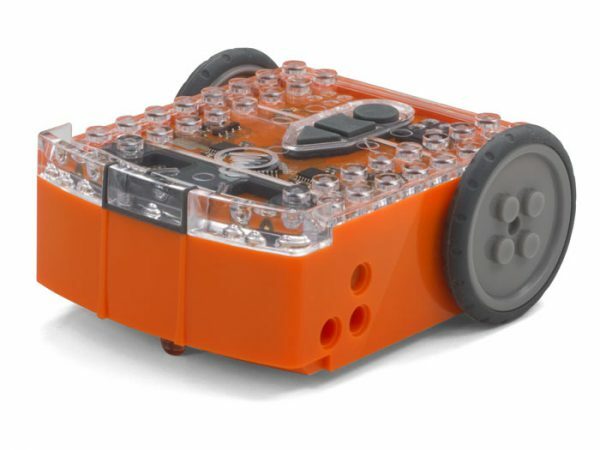 EdPack1 – 1 Edison robot with EdComm programming cable. 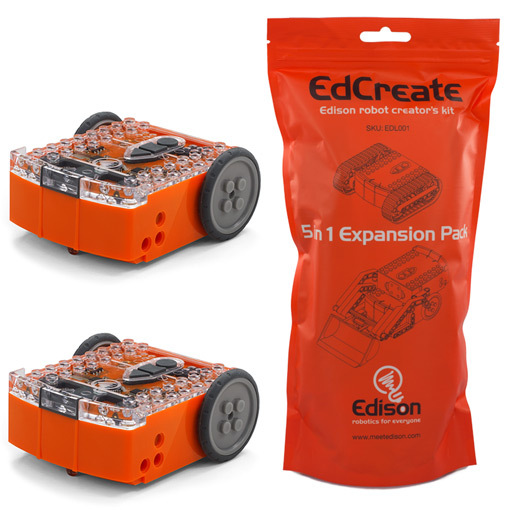 The EdCreate Edison robot creator’s kit is a construction system consisting of 115 interlocking building blocks, pegs, gears, and other parts. 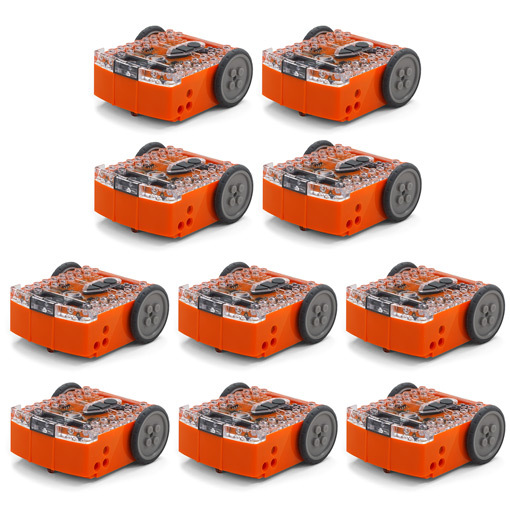 The EdCreate system can be used with Edison robots to complete five EdBuild projects and a range of open-ended STEM challenges. 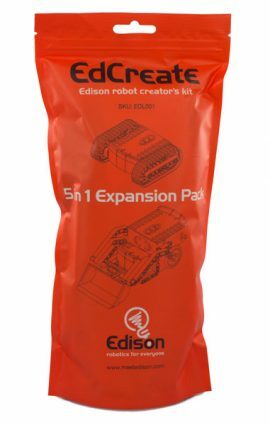 Unlock the full potential of Edison, including using IR messaging between robots, sumo wrestling and interactive programmable robotics builds with the EdSTEM Home Pack which includes 2 Edison robots, 2 EdComm programming cables and 1 EdCreate Edison robot creator’s kit at a bundle-pack discount, reducing the cost per product in this bundle. 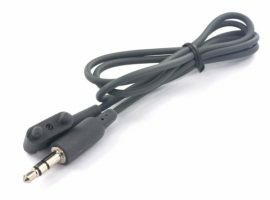 NOTE: The EdComm cable is stored inside the battery compartment of each Edison robot during shipping. Sign up for our newsletter to get all things Edison delivered straight to your inbox. LEGO is a trade mark of the LEGO Group, which does not sponsor, authorize or endorse this web site, or the Edison robot or accessories. The Australian Federal Parliament has passed a law that extends goods and services tax (GST) to low value imports of physical goods imported by consumers from 1 July 2018. 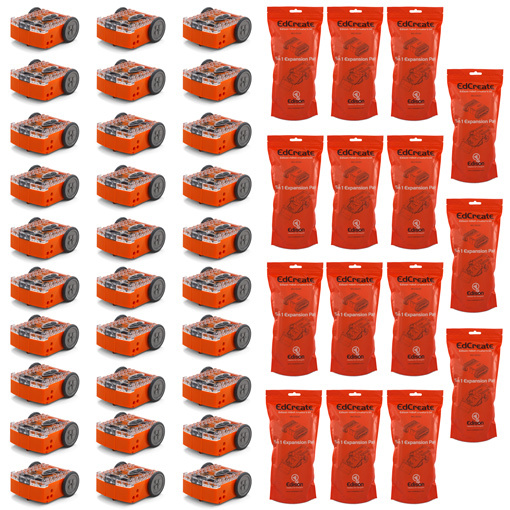 This means that all customers purchasing Edison robots and accessories with an Australian shipping address must now pay GST. The GST will be automatically added to your purchase and show as a line item on your invoice. We've detected that you are in Australia, so we wanted to let you know that we have changed your settings to view our Australian site, which displays GST inclusive pricing. You can change back to the GLOBAL SITE at any time using the link in the top left of the page.